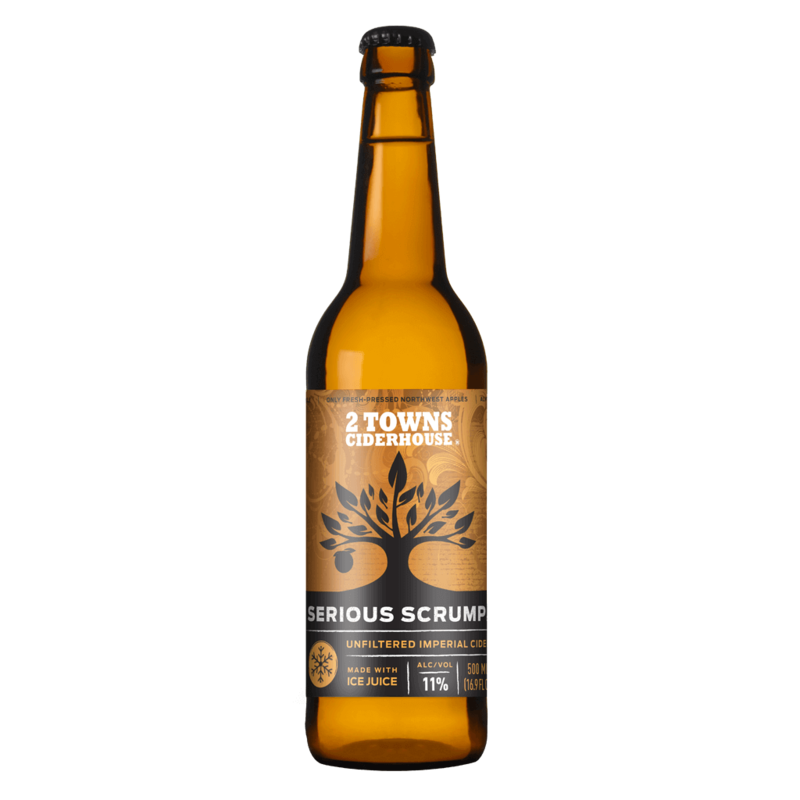 Serious Scrump – Louis Glunz Beer Inc.
Serious Scrump is a dry cider made in a bold Northwest fashion. 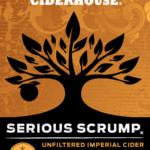 An eclectic blend of apples are pressed, frozen and then slowly thawed, resulting in thick, aromatic juice. 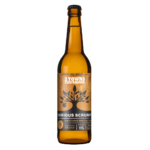 The juice is then cold fermented with traditional English cider yeast. 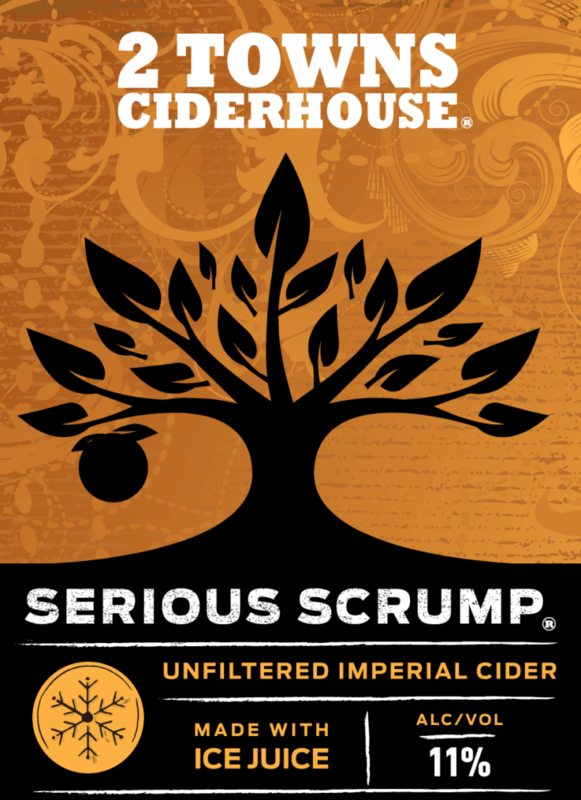 Enjoy the deep, rich character of this celebratory ice cider and get serious about your Scrump!